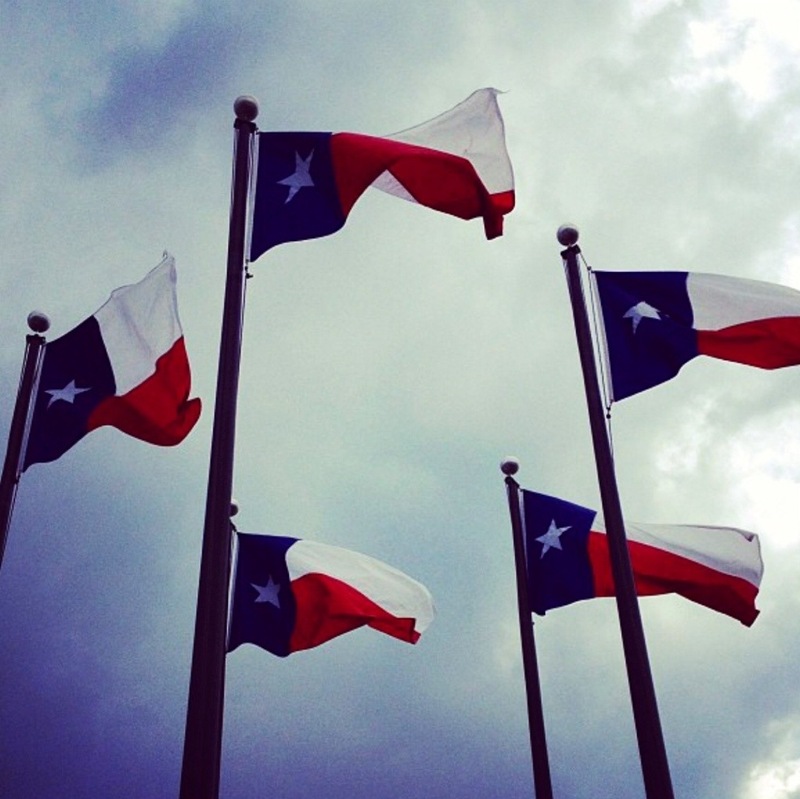 Home › Family › How Texan Am I? I recently came across a list on Facebook entitled “How Texan Are You?” It was a list of 100 statements for you to check based on what you’ve experienced in Texas. Since I was born and raised in the Lone Star State, I decided to take the quiz because knew I would ace that sucker. Instead, I only scored a 61 out of 100. I was livid! Other statements involved concerts from bands I’ve never heard of, which is okay. But there was no mention of Texas artists like Lyle Lovett, Pat Green or ZZ Top? * Sung every verse of “Just As I Am” several times at the Baptist Church at the end of the service until somebody finally felt the spirit move them and they walked forward to accept The Lord. – Check! Check! Check!!! So I’ve decided to begin a series of what I believe qualifies me as a Texan, including the items listed above. This is my list and someone who grew up in a big city in Texas will have a different list. Others may not relate because of the region they grew up in and that’s just fine. I’m Texan for a number of reasons, molding me into who I am today. Since nobody’s perfect, some who know me may shake their heads in agreement and acknowledge my accounts. Others, who barely know me will no doubt be a bit surprised by what they learn. And strangers who read this blog for the first time will get insight from my stories and, hopefully, come away with a positive idea of THIS Texan’s life and why some Texans are the way they are. Either way, I’m proud of my heritage and look forward to my continued journey of Texas experiences that identify what being Texan is to me. I’ll continue to share the places of Texas but I’ll also try to give you insight on why these places are important. So, how Texan are you? And if you’re not from Texas, what makes you who you are in your community. Give it some thought. ‹ Wildflowers in Texas – They’re Everywhere!